Another great meeting last week. 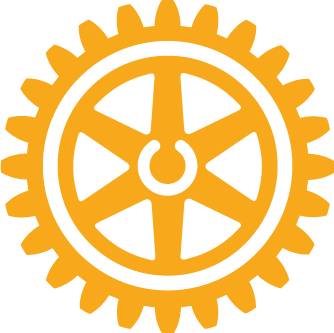 In addition to welcoming several potential new members, we also received an update on some of our service projects and celebrated birthdays of some of our clubmembers. There's a lot going on, but it's all about "Service Above Self". 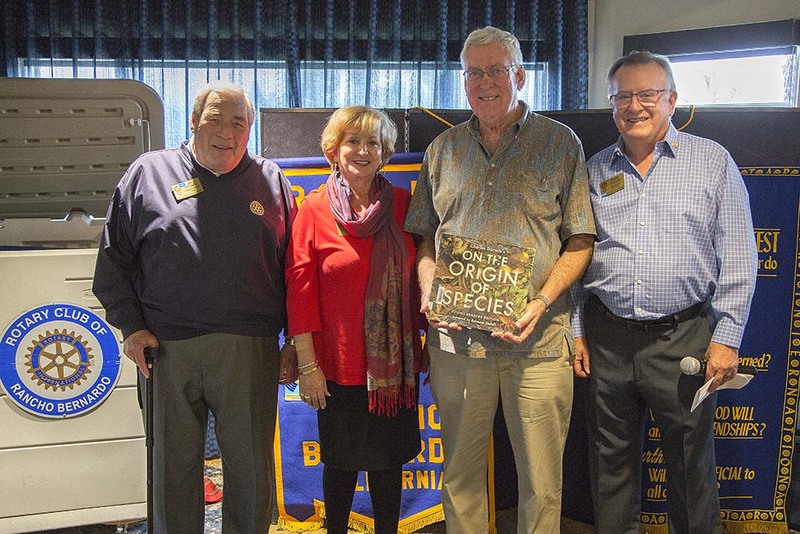 Our guest speaker was Past District Governor Steve Brown who described to us the 20 year odyssy he and several members of his club, La Jolla Golden Triangle Rotary Club, in making life just a bit better in Afghanistan. After 9/11 they were motivated by one of their members to do something and they started with the idea of building a school. From there they have expanded to working with a local University to improve their facilities and partner with San Diego State University in several areas as implementing a local program to support high school youth to teach English to elementary school age children. It was an inspiring story that kept our members spellbound.